I have 2 beautiful chunky KC registered french bulldog puppies. 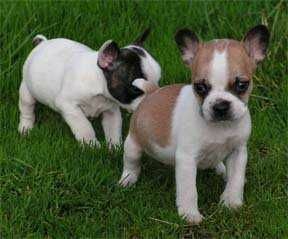 ***stunning Blue Chunky French Bulldog Puppies***I have 2 beautiful chunky KC registered french bulldog puppies. Sell silver coin 1919 two francs french, Modern Repúblic. Front, figure of a woman planting seeds. Reverse, branch dividing date and denomination.